“Secret” (SRCD 3-2). 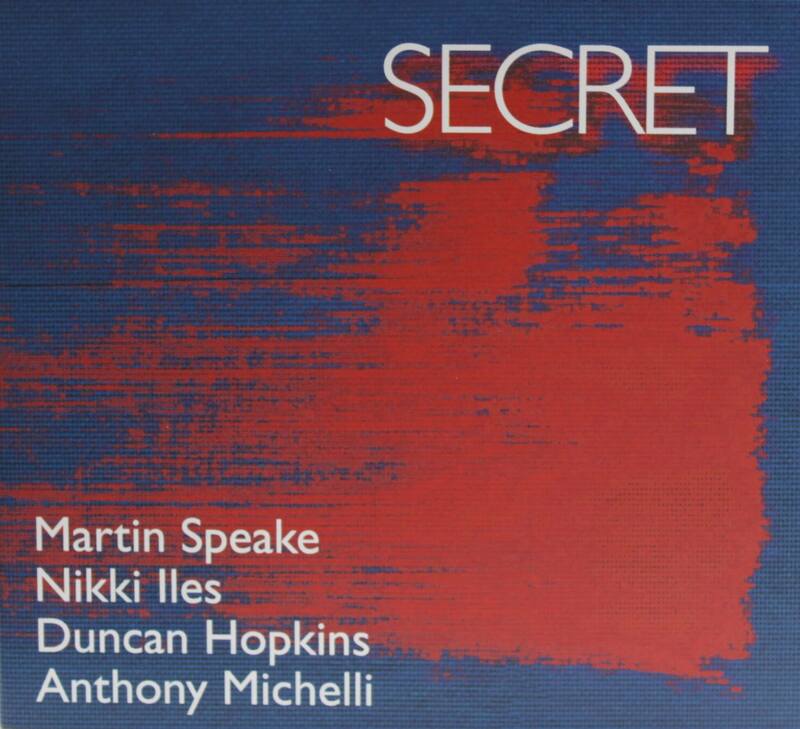 This new contemporary jazz project features Martin Speake on alto saxophone, Nikki Iles on piano, Duncan Hopkins on double bass and Anthony Michelli on drums and cymbals. It was recorded in October 2000 at the end of a highly successful UK tour and despite its length of 78:32 mins took just over 5 hours to lay down. 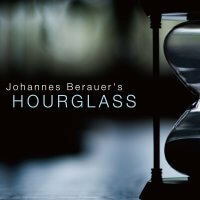 The vibrancy of the playing and the close rapport between the musicians is evident from the first track. 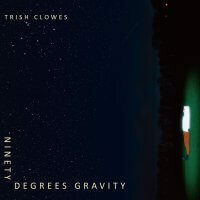 The album features compositions from all Iles, Speake and Hopkins as well as two well known standards – Jobim’s Luiza and The Thrill is Gone by Brown/Henderson. Martin met Duncan at The Banff Centre for the Performing Arts while studying with Steve Coleman in 1991. He recently performed with Anthony at the Jersey Jazz Festival. Duncan and Anthony perform together in various projects in Canada and already have a strong rapport in their playing. Martin and Nikki have performed and recorded together as a duo in the past and are now augmenting their music with these Canadian musicians.